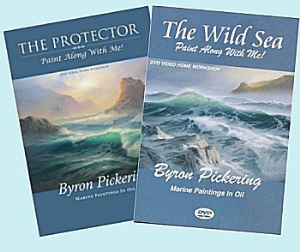 Learn from international award winning seascape artist and teacher, Byron Pickering. Paint ocean waves, rocks, and headlands - see the iridescent light in waves - feel the crashing surf, and more. 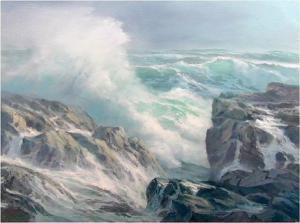 "The Wild Sea" art instruction workshop will bring a master's studio to you. 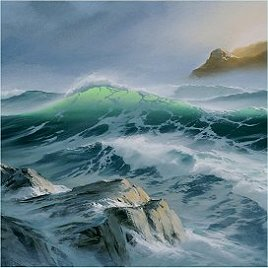 Discover oil painting techniques that will bring life to the sea on canvas. 53 minutes.